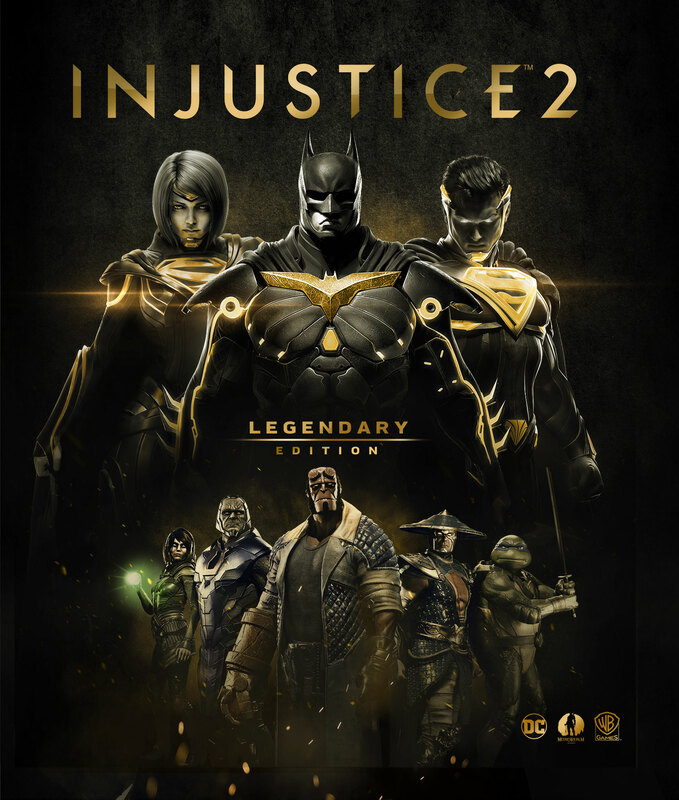 Finally, after months of speculation as to what this game would entail and when it would be released, WBIE and NetherRealm Studios has finally put out the details of Injustice 2’s Legendary Edition. Unfortunately, there isn’t a lot here that will take you by surprise, as this edition plays out like a lot of special editions would for other games. First off, you’ll be getting all of the DLC characters that have been released, which includes Darkseid, Red Hood, Starfire, Sub-Zero, Black Manta, Raiden, Hellboy, Atom, Enchantress and the Teenage Mutant Ninja Turtles. You’ll also be getting all of the special skins including Power Girl, John Stewart Green Lantern, Reverse-Flash, Grid and Black Lightning. Thankfully, there have been some new additions thrown in like the Learn Hub, which is basically an expanded tutorial mode that will slowly build you into a master of the game (if you have the patience. None of the gear will be unlocked, but you will have new items to collect after you pass Level 30, as well as a new augment slot once you pass the same goal. No official price has been put on it yet, but it will be coming out for PC, PS4, and Xbox One on March 30th.